CUSSETA, Ala. -- Federal authorities say they’ve issued nearly two dozen citations to an Alabama auto parts supplier where authorities reported a worker was crushed to death by a robotic machine. 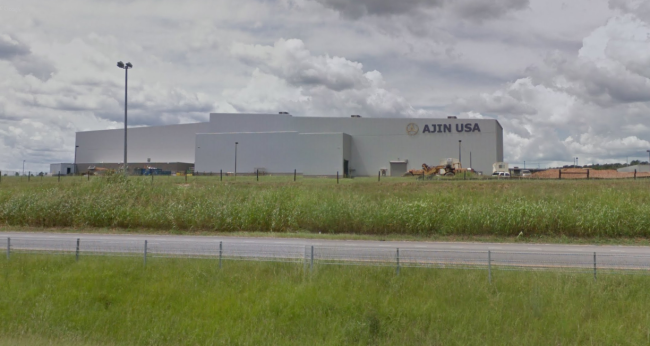 The U.S. Occupational Safety and Health Administration announced Wednesday what it said were 23 violations after an investigation of the Ajin USA plant in Cusseta, Alabama. Authorities said 20-year-old Regina Allen Elsea was killed June 18, two weeks before her planned wedding day. OSHA’s statement said the assembly line stopped, and Elsea entered a robotic station to clear a sensor fault. The agency said the robot restarted abruptly, crushing her. OSHA said Ajin failed to have procedures to prevent machinery from starting up during maintenance, among other issues. No one answered phone calls Wednesday to the plant or its affiliated company, Joon LLC.